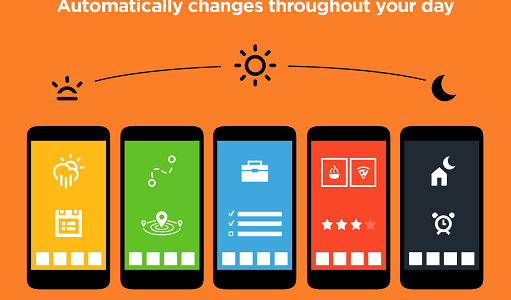 Aviate is an intelligent launcher that not only gets you what you need and it looks good too! M1 APN settings for Android and USB Dongle. MMS messages where art thou? 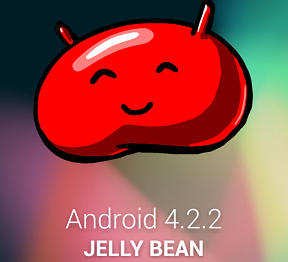 Deprived of MMS messages, I have decided to jump back on the bleeding edge wagon for Android 4.2.2. 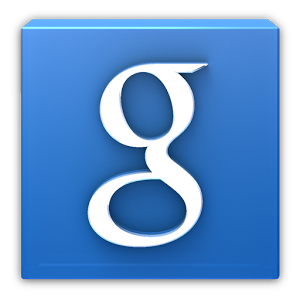 New changes in CM10.1 OpenRIL debuts.